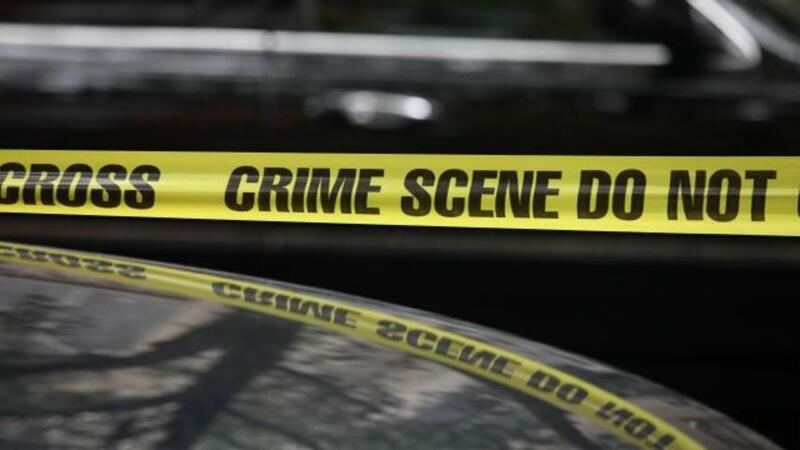 DALLAS, April 21 (Reuters) - A woman from a Dallas suburb who was found dead inside her sport-utility vehicle with her three children alive in the back seat committed suicide, police said on Thursday. Christine Woo's body was discovered by police in Frisco, about 25 miles north of Dallas, at a Target parking lot on March 31. Three days earlier, Woo, 39, and her children had been reported missing. The Collin County medical examiner said Woo killed herself with an overdose. Surveillance video showed Woo and her children shopping at a local drug store about 15 miles from where she was found dead. "The investigation demonstrates that there was no deliberate plan by Woo to harm her three children," Frisco police said in a statement.